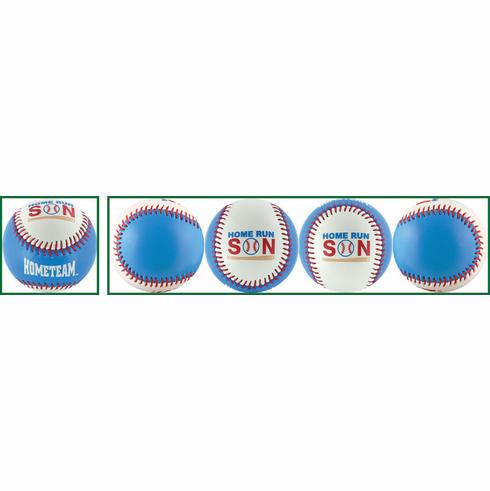 Show your Son how much you appreciate him with one of these Home Run Son baseballs. Hometeam text on sweet spot and son graphics all over the white part of the baseball. You can even use a Sharpee to personalize the blue part of the baseball if you want to...or you can leave it blank!